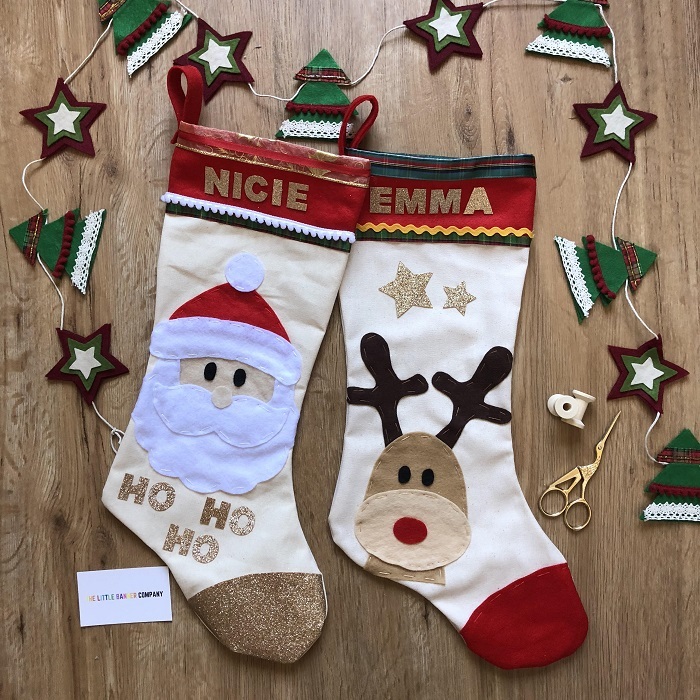 Simple stocking filler ideas for kids *AND* win two personalised Christmas stockings! It is that time of year where the festivities of Christmas begin. And to be honest it makes me feel a bit overwhelmed. The thought of gift giving and buying gifts just for the sake of it really makes me quite sad actually. Don't get me wrong - my favourite part of Christmas is buying someone special a meaningful gift. It is the futile trend that society has gotten into of buying plastic, rubbish and silly off the cuff gifts which just tend to get put in a shelf on a cupboard or given to charity. And then are't we missing the whole point of the season? I feel especially passionate about this when it comes to giving gifts to the kids. We don't like clutter in our house and especially not a lot of toys. We find that the less things the kids have the better they play. So, in that light - I thought I would put a list together of some simple stocking fillers for kids. We don't personally do stockings, but I know it is a common Christmas tradition and a lot of my family and friends include them on Christmas Day. 2. Audiobook - we have this Julia Donaldson boxset and the kids love it! 7. 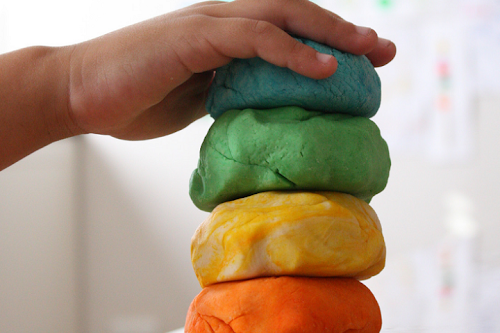 Mini playdough - I normally use this recipe. I hope you have found this list inspirational and it makes you stop and think before you buy stuff which you or your family may not necessarily need. 1. Comment below on what you plan on putting in your family's stockings this year. 2. 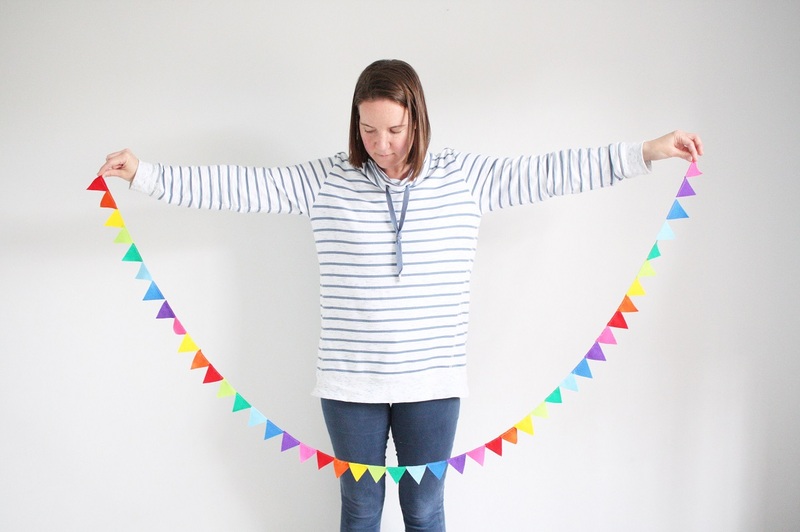 Like The Little Banner Company's Instagram or Facebook page. 3. Tag a friend on Instagram or Facebook. And that's it. Good Luck! A winner will be randomly chosen and announced on Wednesday 28th November. You have to inform me of the names to be put on the stockings by the 30th November. Designs and trimmings will be chosen by me.